Ten of the richest black communities in America may surprise you when you learn of where they are located as far as cities in the United States. According to Atlanta Black Star, 10 of the richest African American communities in America are located predominately in Maryland, California and elsewhere. Of the top 10 listed, the most black communities where located in Maryland with an average household income of $83,000 to $118,000 dollars. The next most occupied state of rich black communities was California with a household income ranging up to around $150,000. Here’s the list of the 10 richest black communities in America, according to the report. 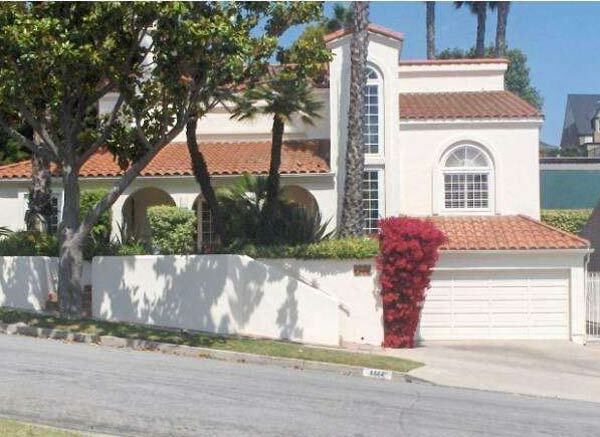 View Park-Windsor Hills is an affluent Black community with an average family income of $159,168. Baldwin Hills has a median family income of $157,033, which secures it as one of the richest Black communities in the United States. Ladera Heights is an affluent Black prestigious community in California. The average family income is $132,824. Mitchellville, too, is a upper-middle-class African-American community in Maryland. The average family income of this town is $118,022. Fort Washington is an upper-middle-class Black community, which borders Washington, D.C., just south of the downtown district. It is a prosperous community with a median family income of $114,243. Kettering is also a thriving African-American community in Prince George’s County, Md. The average family income for this town is $107,008. A suburban community in Prince George’s County, Maryland, Woodmore is an affluent African-American town with a median family income of $103,438. Friendly is a upper-middle-class Black community in Prince George’s County, Md. Landing in at the eighth spot, Friendly’s average family income is $82,827, solidifying its place as an affluent African-American community in the United States. Hillcrest is another middle-class Black community in New York. The median family income is $76,960, securing Hillcrest a spot on the list as one of the most prosperous African-American communities in the United States. Uniondale is a middle class predominately Black community in the suburbs of New York City. The average family income is $76,553. Umm… Uniondale is no where close to rich, I would consider it poor before rich… This list has obviously been rushed. Look up Uniondale on google and tell me if it looks rich.. I would know, I live their.